In the humid South Florida climate, mold is a prevalent issue for homeowners and business owners alike. Unfortunately, because it is usually growing behind walls or in attics, most people don’t know they have it until they can actually see it. Or worse, when they are experiencing physical ailments such as respiratory issues, chronic pain, tremors, sore throats, vomiting, etc. Express Emergency Services is here to attack your mold issues head on and conduct thorough mold testing. Our expert technicians are certified and fully equipped to detect mold and moisture. We use the most up-to-date containment and removal processes available to get at mold growing between walls, underneath floors, in ceilings, even on your furniture. Once we have conducted a thorough inspection and identified the affected areas, our technicians will construct a detailed, itemized estimate for your insurance company. To protect your family or your workers, it will be necessary to move out while the mold treatment process is underway so case managers work directly with your insurance company to cut through red tape and expedite the process. Once the remediation process is complete, we will work rapidly to restore your property to what it was. This includes replacing drywall, ceilings, moldings, cabinetry, windows, flooring, painting, etc. Our emergency services include pack out and storage to salvage your possessions. If you have recently had a roof or window leak, had a flood in your bathroom, kitchen or laundry room or experiencing some of the physical ailments described above, call Express Emergency Services immediately for a damage assessment. Mold is simply a fungus. Moreover, there are all kinds. Not only is it outdoors, but it exists indoors as well. At small levels, the mold is not usually a problem. However, there are a few exceptions. Mold usually requires a moist breeding ground to grow and reproduce. It can grow almost anywhere water exists and if you have ever needed mold remediation then you know that it .” in places that have high humidity. In most cases, the mold is confined to areas closest to the source of the water. If you have just experienced water damage of any kind, it is crucial that you seek out mold remediation services within the first 48 hours to prevent mold growth. Much mold insurance claims arise in one of two scenarios. First, the property owner needs mold remediation because they notice mold along with ongoing moisture buildup, water leaks or intrusions that have gone on for some period without the owner knowing. Second, after sudden,. accidental floods or leaks from plumbing systems or appliances, there are delays in or failure to properly dry out the damaged building fixtures or belongings, and there is a need for mold remediation. If you are making a claim to your insurer because you need mold remediation, you are making what is known as a “first party” claim. However, if you are asking your insurer to come and investigate or defend a claim against you–for example, if your tenants need mold remediation and is suing you for mold contamination–you are making a “third-party” claim. Here are two things you should remember for each case scenario. Commercial property, Homeowner and renter property policies are different from insurer to insurer. Whether the mold remediation is covered under your particular policy depends on your policy language as well as the causes of the contamination. Read through the policy carefully. Some policies are “specified peril”, which may cover mold remediation if you can prove that it is caused by one of the listed causes or “perils”. 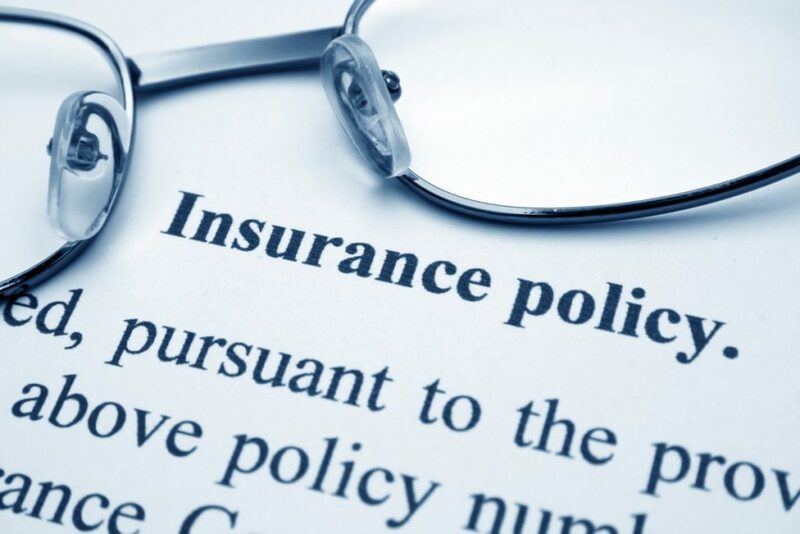 Some policies are “all risk”, which may cover contamination unless the insurer can prove the cause(s) is excluded in your policy. Most policies have a long list of exclusions for mold damage, wet or dry rot, pollution, corrosion, wear and tear, faulty workmanship and the like. Moreover, to make matters even more complicated, some of them have limited “exceptions” that may provide limited coverage for mold remediation. In several states, in response to insurer boycotts, regulators are developing rules to give insurers the right to provide minimum mold remediation coverage unless the policyholder buys a more expensive plan separately. It is vital to select a company that you can trust. The best thing about working with professional mold removers is that not only will they remove the mold from your home, but they also help to make sure the process is smooth and easy. 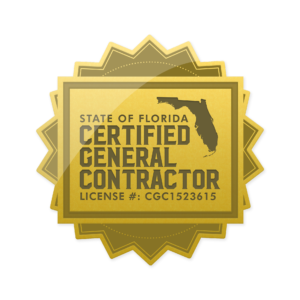 Our mold inspection Boca Raton-based experts can give you an estimate for all of your damages. They use the estimates to work with the insurance companies and even ensure that you get what you need and don’t have to worry about the tedious fine print. If you’re in need of mold inspection, Boca Raton-based emergency services is your saving straw. Get the needed help right away!